If you want to make more power with an engine there are two key factors needed to make it happen. First, you have to get more air into the combustion chamber. Secondly, you need to supply enough fuel combined with the compacted air charge to make the additional horsepower. This process can be achieved in a variety of ways, and it all depends on the amount of power craved and the method chosen. One of the easiest ways to accomplish this task with minimal effort is with a bolt-0n supercharger system like those offered by ProCharger. ProCharger uses a centrifugal design to compress air, and unlike a turbocharger, they are not exposed to exhaust heat transfer that can rob power and efficiency. These self-contained units are highly efficient and offer significantly cooler air temperatures than some of the other available power adders. The cool air-charge means less chance of detonation and increased power. The only question is, how much power do you want? 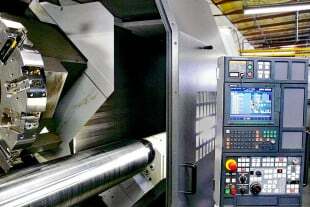 ProCharger offers a variety of sizes and applications to meet all of your needs. 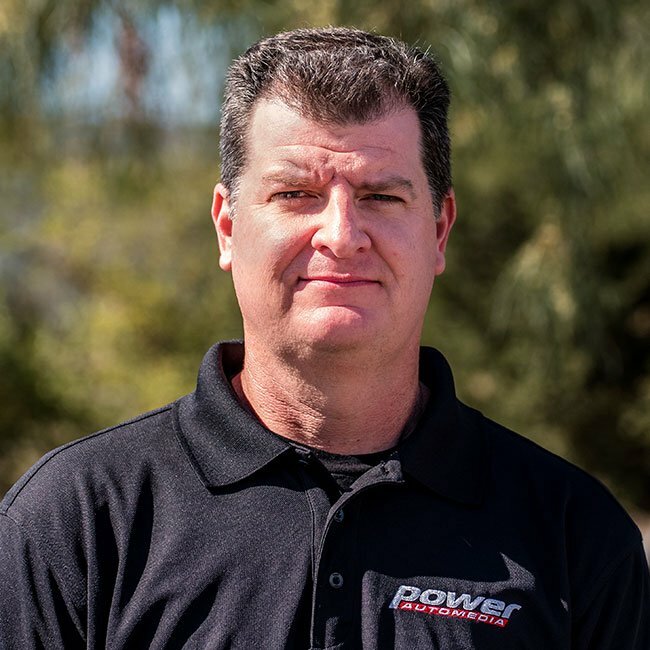 According to Walt Sipp of Procharger, “We have several different superchargers that we have been producing for many years and the D-1X and the P-1X are our latest versions.” As ProCharger continues to expand its product line and new technology becomes available, these units have become increasingly efficient. With the new P-1X, nearly everything that can be changed in a supercharger has been, but the physical size remains close to the same as older units. The result of this new design is an assembly that can crank out 875 horsepower; which is about 50 more horsepower than its predecessor. This gain is achieved by merely adjusting the impeller size, height and weight. The D-1X is a supercharger designed for a car that has already been modified, or that is going to be in the future. According to Sipp, “It’s a supercharger that you can grow into.” The D-1X is rated for 1,000 horsepower at the crank. so if your goal is to make this amount of power, but you’re not quite there yet, it would be a great idea to purchase this unit over the P-1X. This investment will allow you to make your horsepower goal and save you from buying a different head unit down the road. If you’re looking for even more power, you need to check out the F-1A-94. This compact unit can support up to the 1,200 horsepower with the same footprint as the P-1X and D-1X units. The ability to achieve this task is due to a different step-up ratio with the gear drive which allows the unit to run at a higher RPM. 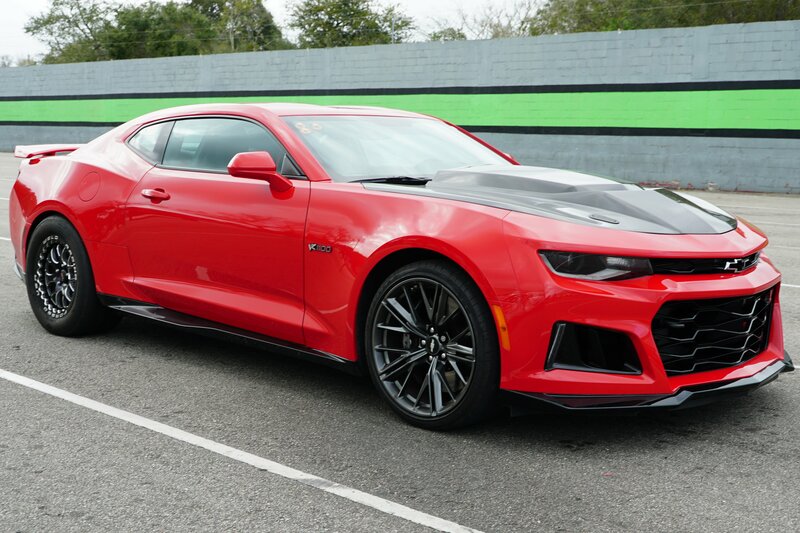 The F-1A-94 supercharger will make a ton of power in tight engine compartments like the new model Camaros as well as Mustangs and still bolt up to the P-1X and D-1X brackets. ProCharger superchargers offer several advantages over other methods of forced induction. Their system will bolt on to hundreds of applications. You don’t have to worry about making brackets, fabricating mounts, rerouting the exhaust, or any of the other headaches associated with some of the power adder options out there. Another advantage to the centrifugal design is the mounting options. Procharger offers several different housings that will allow you to clock the unit so that no matter what the engine combination, there’s a supercharger that will work. Combine this with the fact that they are internally oiled with no need for external oil coolers or additional lines and you have a simple system that is tough to beat. If you’re looking to expand your horsepower output later, it’s as simple as switching to a larger blower. All of the mounting holes and brackets are the same on most of the superchargers. So as long as you have the clearance, it becomes a simple bolt-on swap. You might be wondering how much more power you can achieve with this swap. 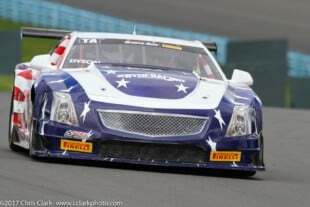 According to Sipp, the power level can be increased from 875 horsepower to 1200-plus by easily switching the head unit. Can it get any better than that? If you buy a 100-percent stock vehicle, you can bolt-on the P-1X system and the vehicle will remain CARB-legal in all 50-states. This is exciting news for any car guy but especially for car owners are living in some of the more emission malignant states. Not only will it remain legal, but you will also maintain creature comforts like power steering, air-conditioning, plus the vehicle will still cruise around like stock but with monstrous power on tap. 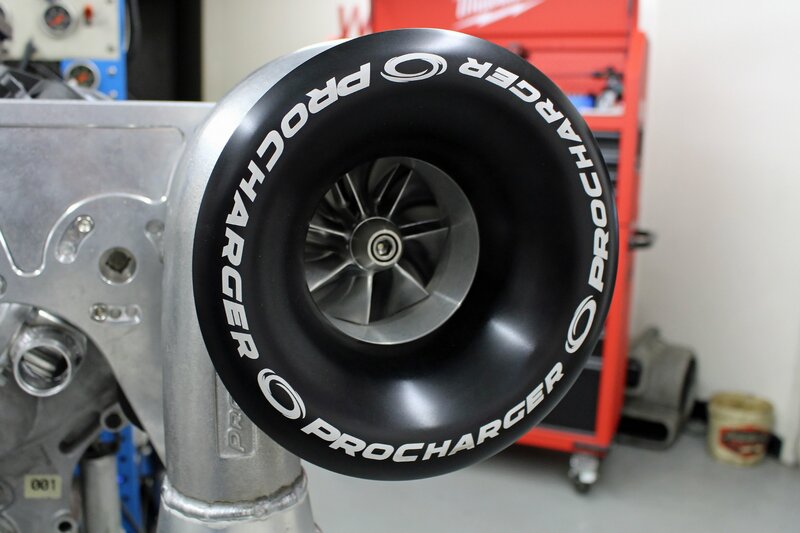 The centrifugal superchargers from ProCharger are tough to beat. No heat, no lag, and you don’t have to hack up your car or do any fabrication work to install one. If you decided to sell the car or trade it in, you unbolt it and move on. This is the type of ingenuity that we have come to expect from ProCharger. 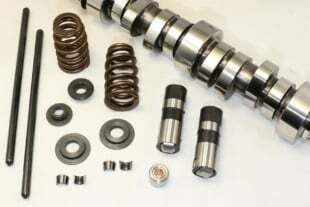 For more information on the ProCharger lineup, be sure and check it out at www.procharger.com.